Stream the song below in the Soundcloud embed or via Spotify, Tidal or Apple Music, or purchase it via iTunes, Bandcamp, Amazon and all the others! I'm gone I'm coming 'round. 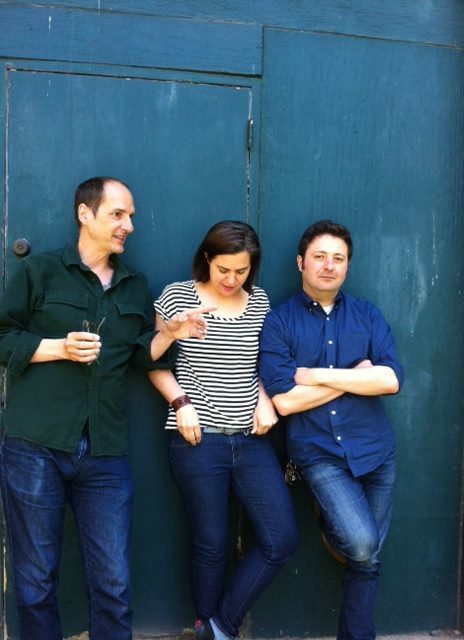 Adopted Highways is a Jennifer O'Connor, Tom Beaujour and Tim Foljahn. AH’s make songs, scores, commercial anthems, music for pictures, and other sonic dreams come true. Need music? Hit them up. 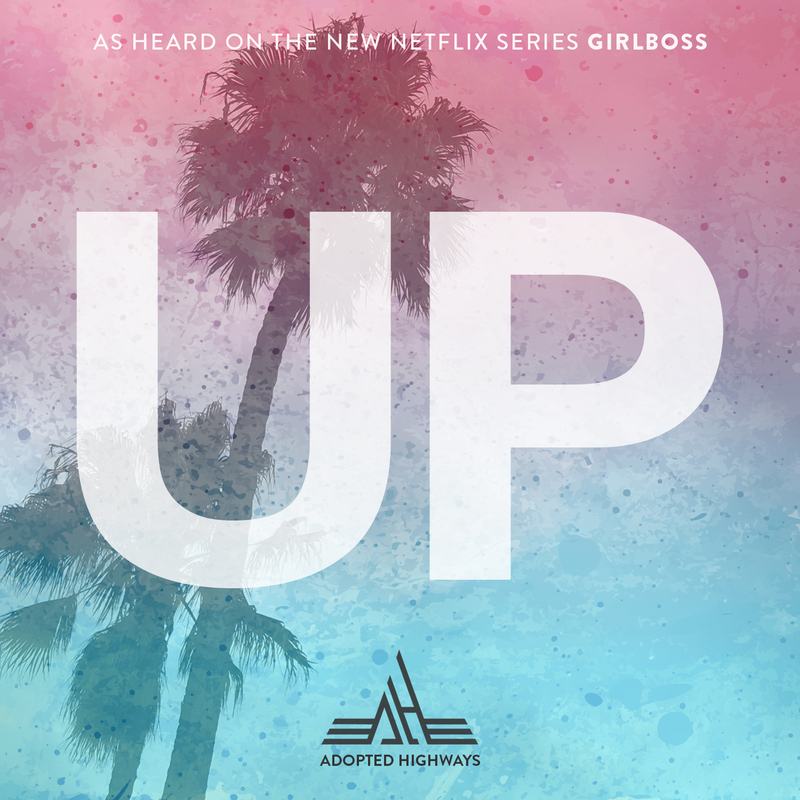 The newest chapter in the AHs story is Netflix's new show Girlboss, out the same day as "Up", April 21, 2017. Their original song, "Up" is featured in multiple episodes and figures into the story line as well, but you will have to tune in for more - no spoilers! There is also an Adopted Highways rendition of "Auld Lang Syne" in one of the episodes. Prior to Girlboss, AHs collaborated with the writers of the hit Netflix series Orange is the New Black to write and record the music of Sideboob, a fictional bar band fronted by assistant warden Joe Caputo (played by Nick Sandow). Beaujour and Foljahn (along with Ira Elliot of Nada Surf) also appear in the show as members of Caputo’s band. Beaujour is a producer/engineer and songwriter who runs Nuthouse Recording in Hoboken, NJ. He’s produced, engineered, and mixed projects for Nada Surf, O’Connor, and Guided by Voices among others. His songs have appeared on “The OC” and several films including “Won’t Back Down” starring Maggie Gyllenhaal. Foljahn is an indie-rock legend, who in addition to releasing records under his own name and the moniker Two Dollar Guitar, has also been a member of or contributed to records by Cat Power, Townes Van Zandt, The Boredoms, and Thurston Moore of Sonic Youth.